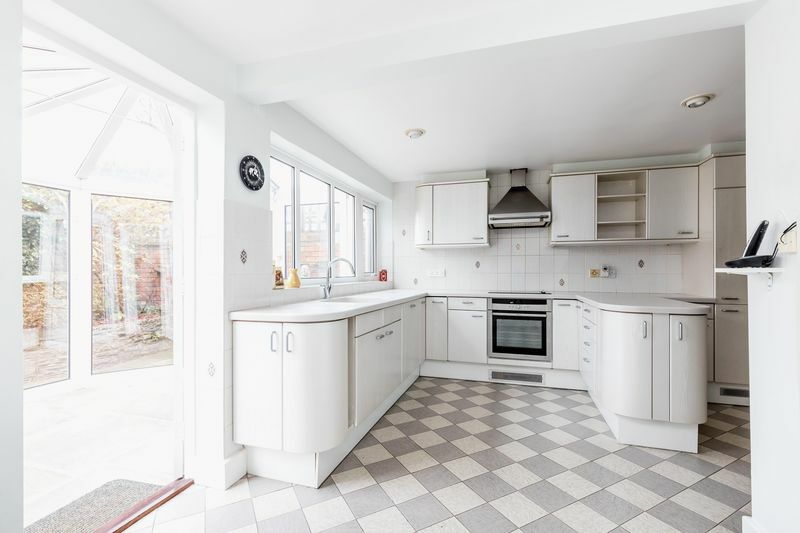 Treagust & Co is delighted to present this spacious five bedroom period property, surrounded by other desirable period homes of similar appearance. 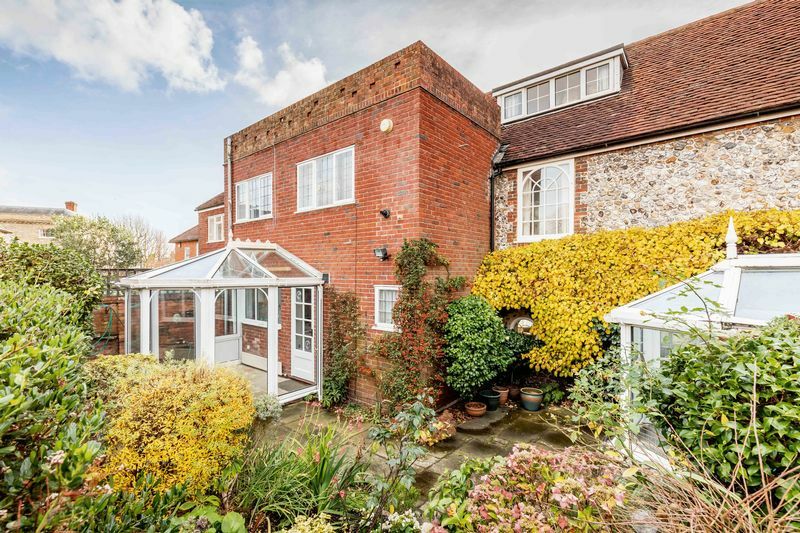 Selborne House sits back from the road and benefits from rarely available off-road parking and a garage. 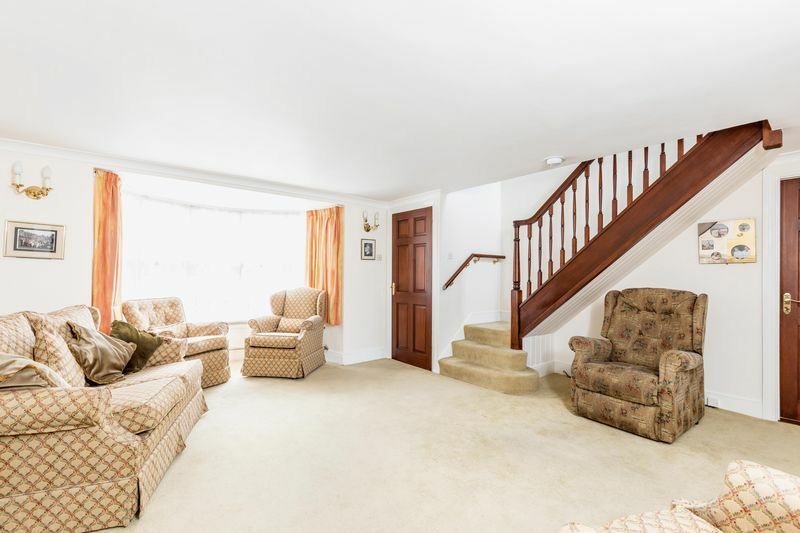 Available with no forward chain, this spacious home extends to just over 2200 sq.ft. 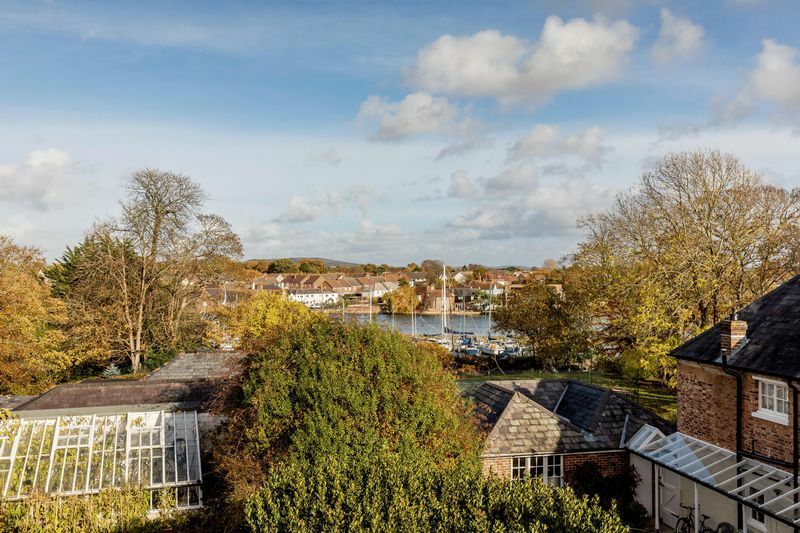 and is perfectly positioned for easy access to the town centre and the harbour foreshore. 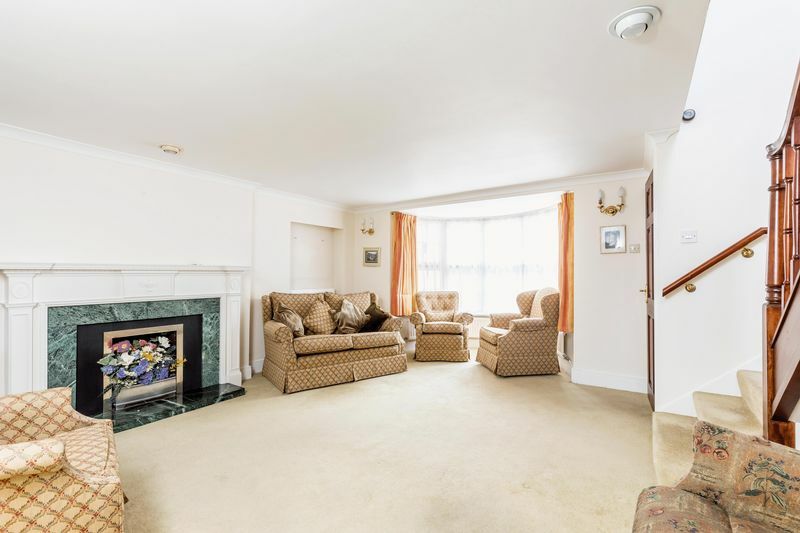 The front door leads to a vestibule and through to the spacious sitting room with a large bay window to the front, period fireplace with a wooden surround, staircase to the first floor, and door to a ground floor cloakroom. 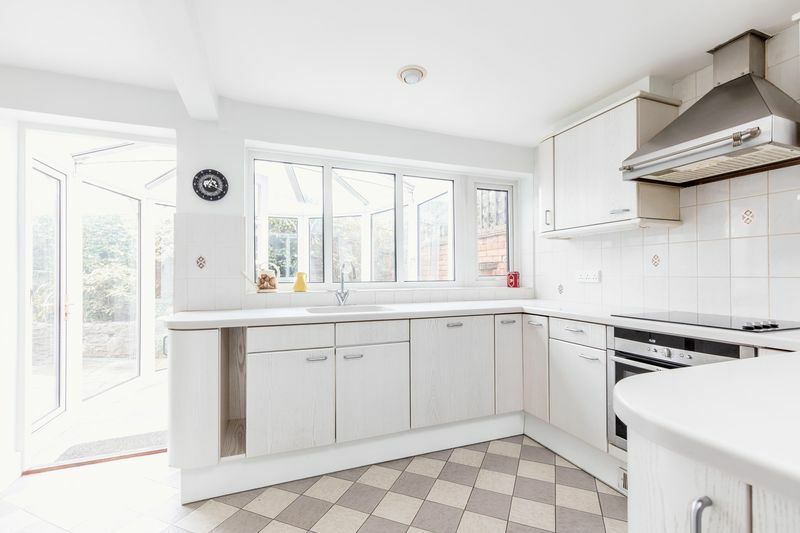 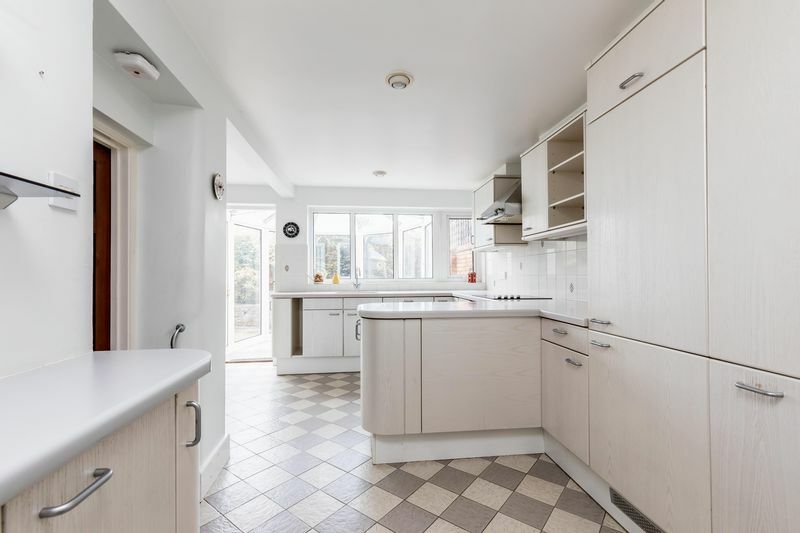 The kitchen is fitted with an extensive range of light wood Leicht kitchen units, and quality integrated appliances including a dishwasher, tumble drier, washing machine, fridge freezer, electric oven, hob and an extractor unit. 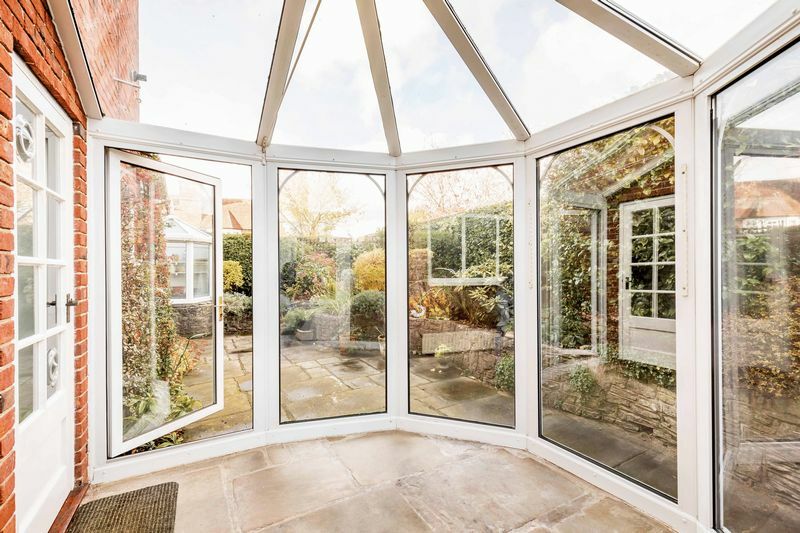 Doors lead from the kitchen to the conservatory at the rear, and into the garage which has a service door to the side providing useful access to the front of the property and parking area. 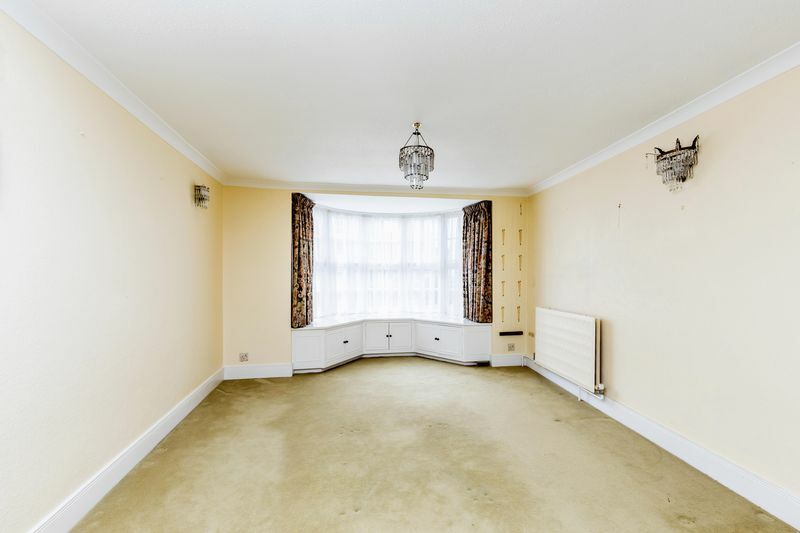 Completing the accommodation is the formal dining room which enjoys a dual aspect and has a bay window at the front with window seat and storage. 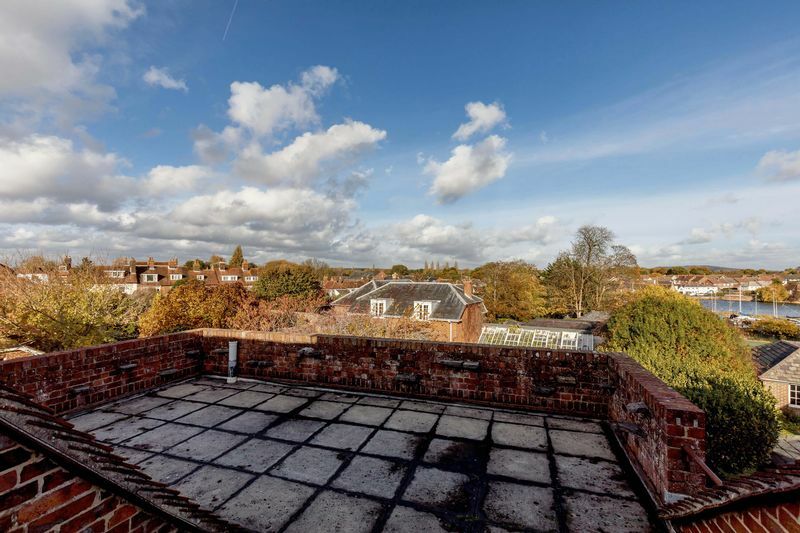 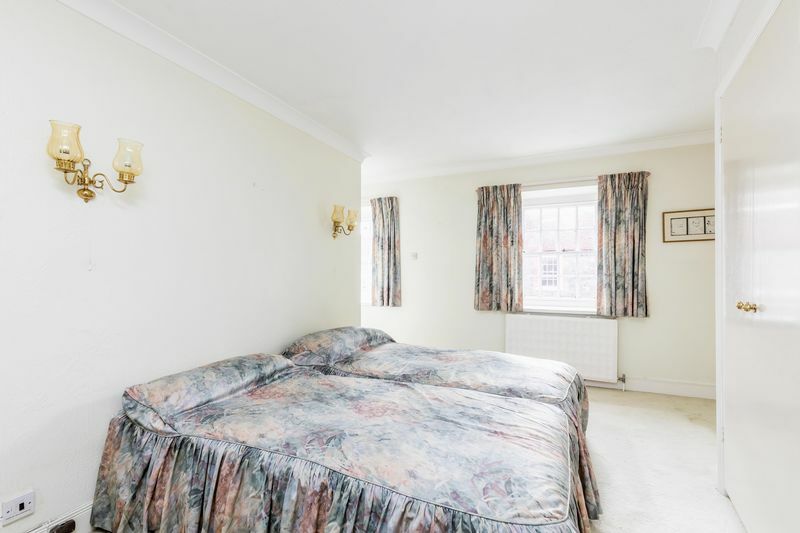 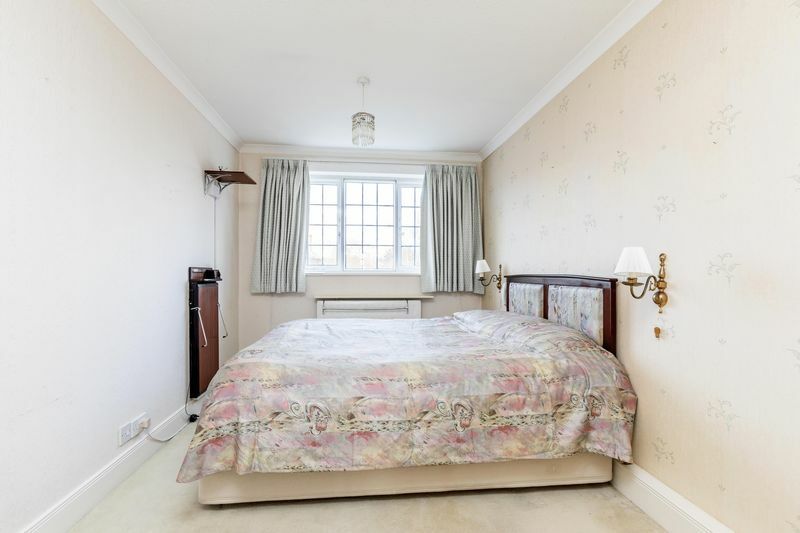 On the first floor there are four bedrooms with the master bedroom overlooking the front of the property, and benefitting from fitted wardrobes. 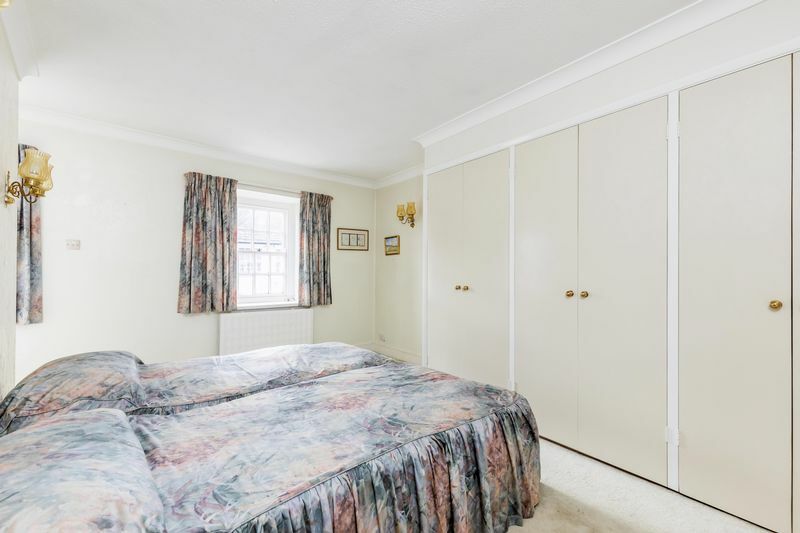 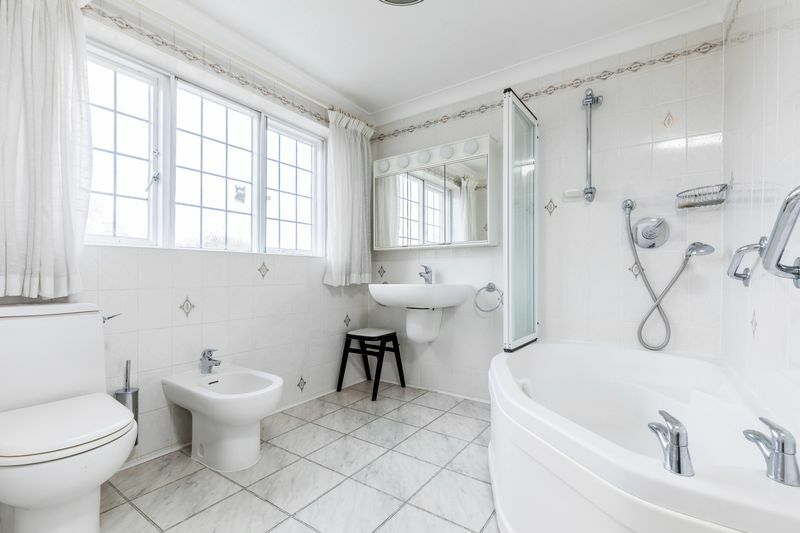 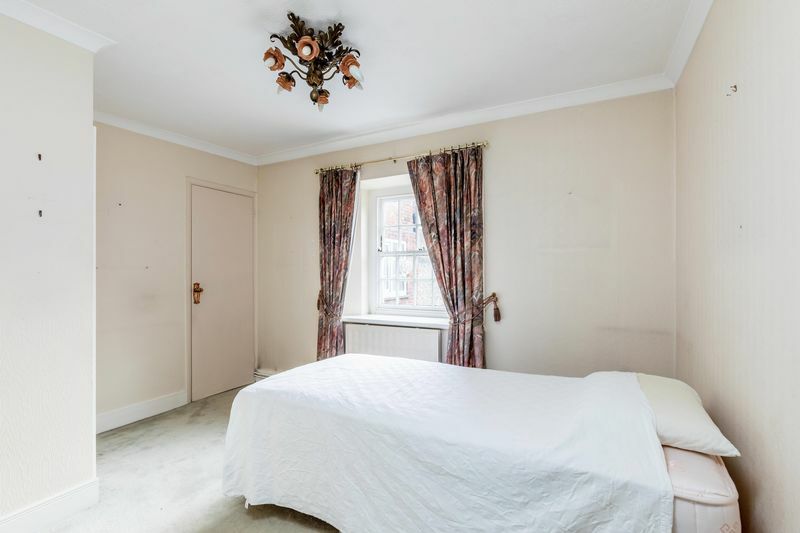 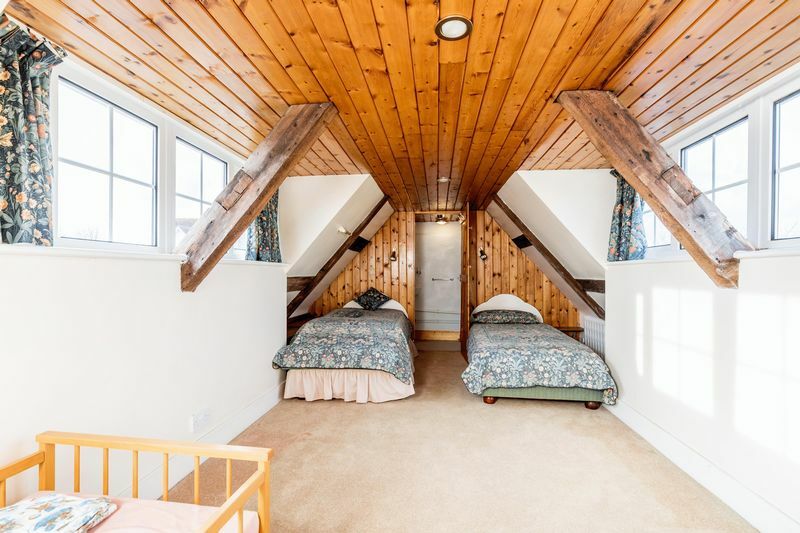 Glazed doors lead to the remaining three bedrooms on this floor and the particularly spacious modern bathroom, with two of the double bedrooms having the advantage of a ‘Jack and Jill’ shower room. 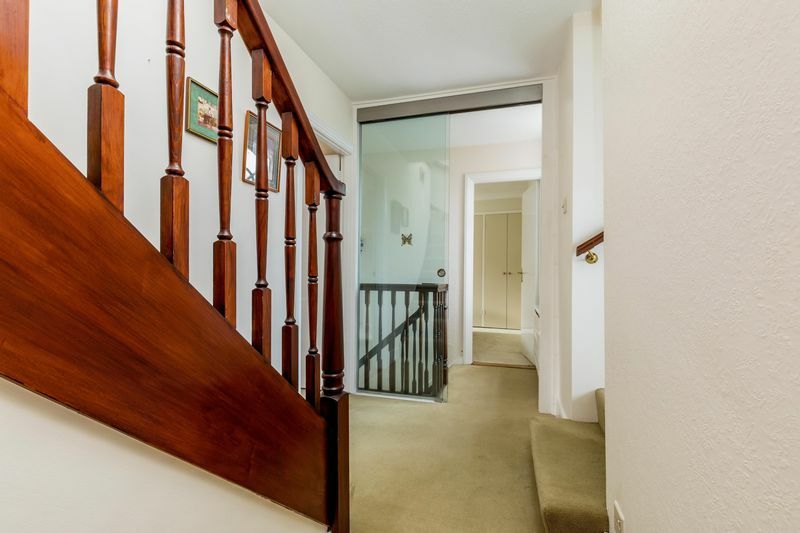 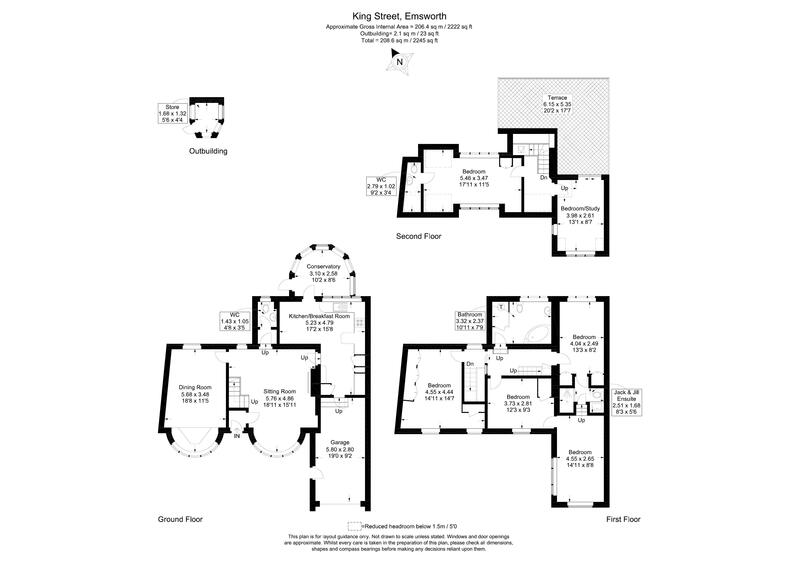 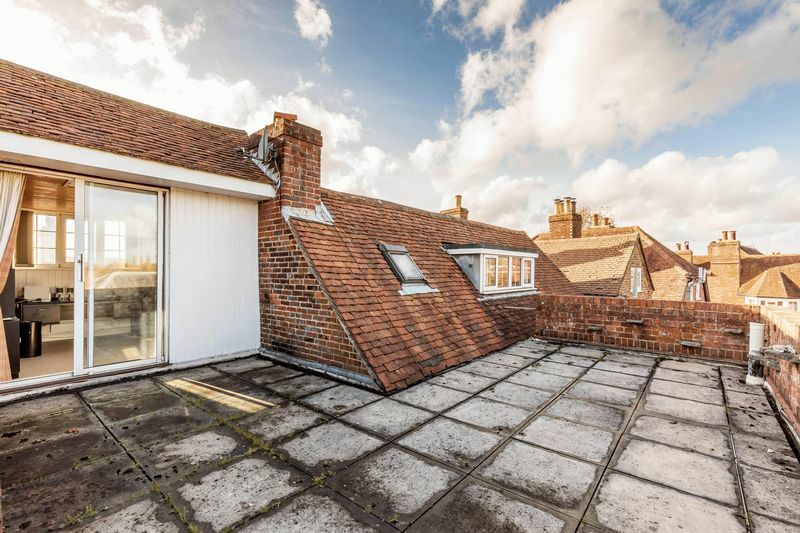 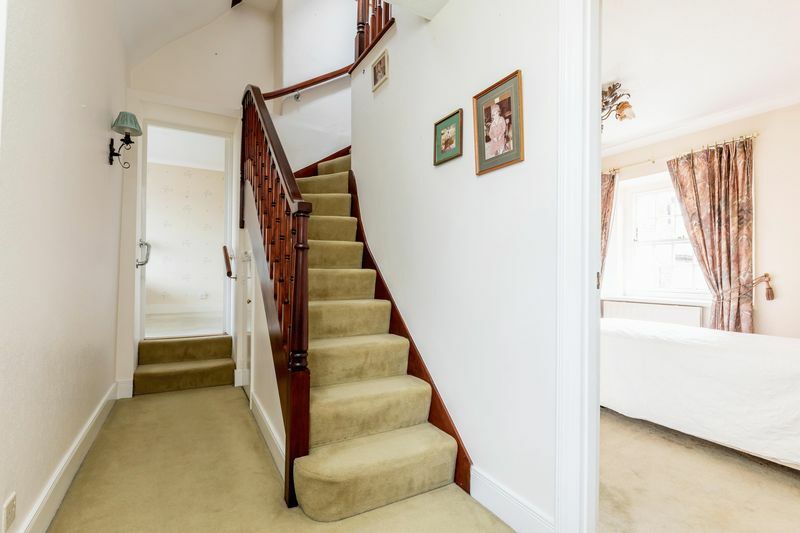 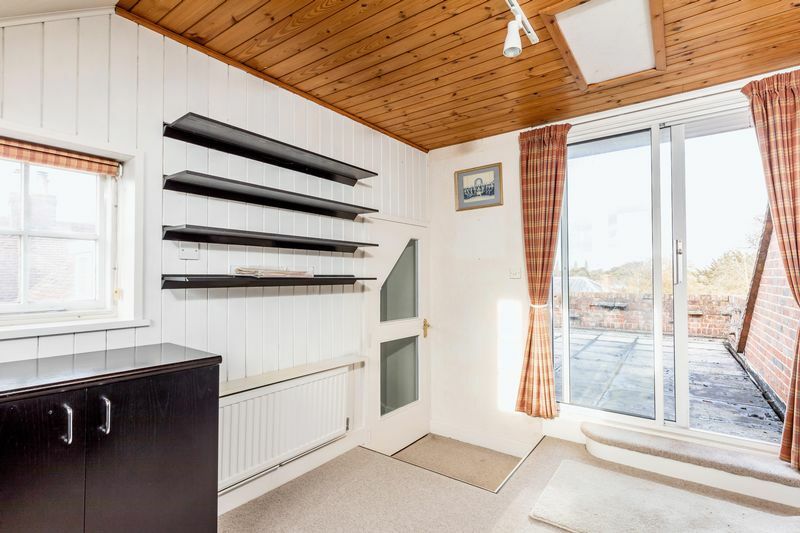 A further staircase leads to the second floor where there is a further double bedroom with WC and sink, and a study with sliding patio doors leading out to the large paved roof terrace with far reaching views over Slipper Pond. 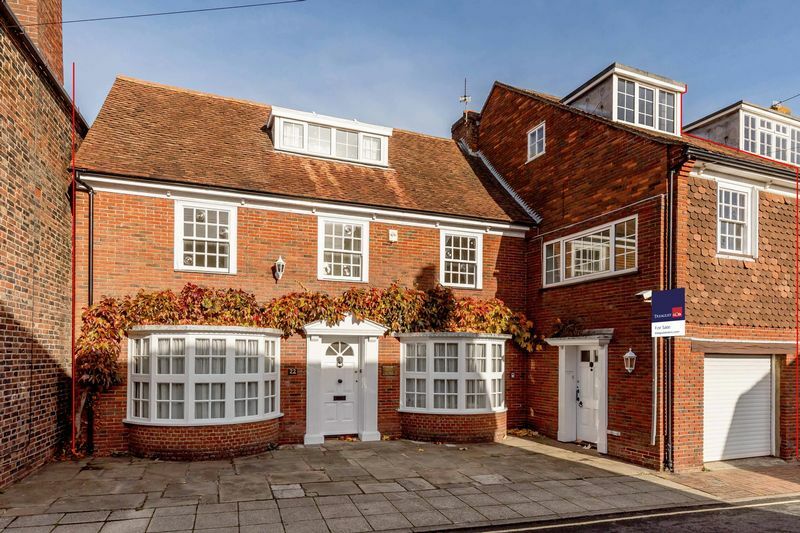 The front of the property is paved to facilitate parking for several cars. 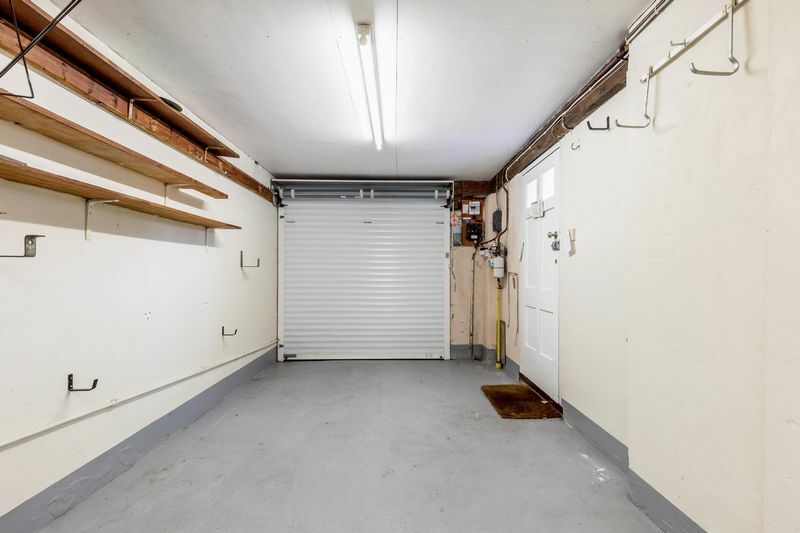 A side access door provides pedestrian access to the garage which also has an electric up and over door. 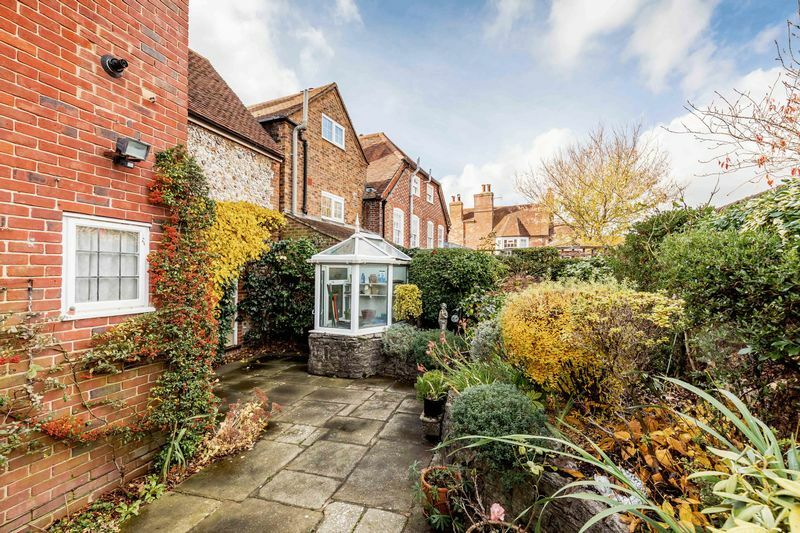 The rear walled courtyard garden is attractively paved and affords privacy. 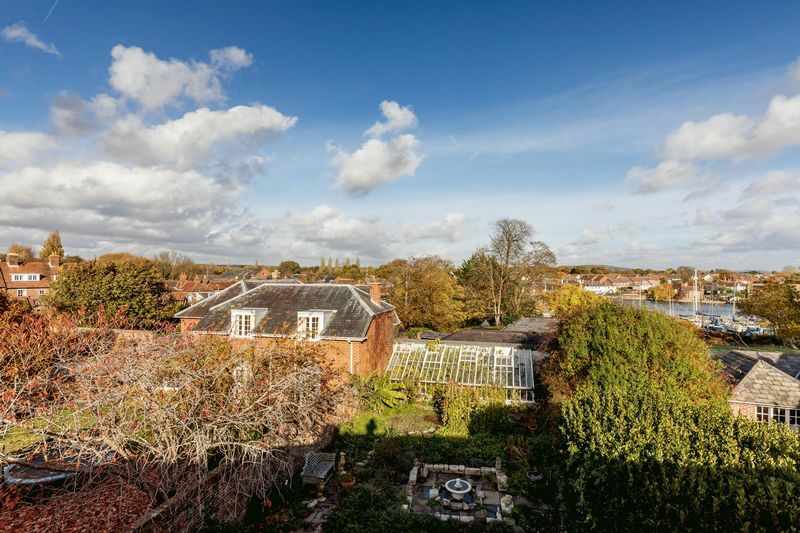 Lighting and power have been installed along with an automatic irrigation system for ease of watering of the raised beds which are planted with flowers and shrubs. 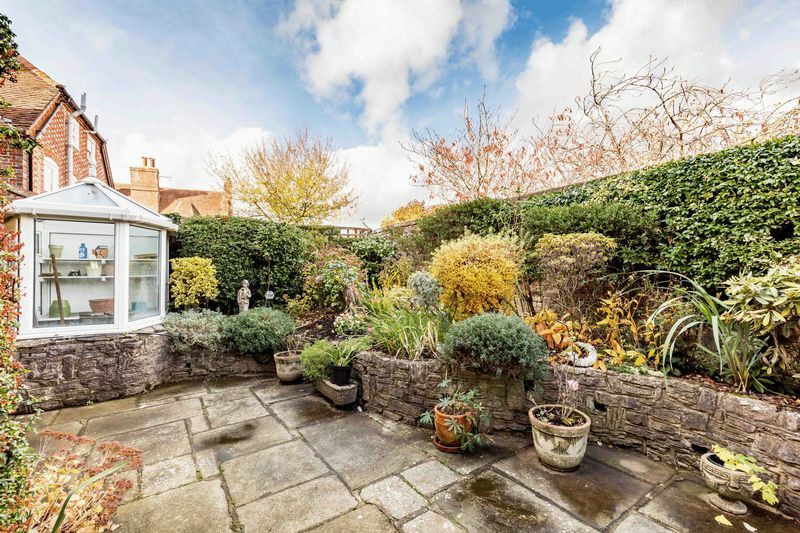 A glazed potting shed is also situated in the garden.